We want to hear all about YOUR Business, whether you are starting up, in the growth stage or selling. Our team will help you map out a plan and support you every step of the way. Our team can assist you in establishing and running a Self-Managed Super Fund that will enable you to reach your savings and retirement goals. Let us take the burden off you! 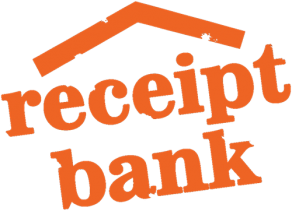 We can provide you with real time Bookkeeping service that delivers greater business success. Account(able) Home Loans can provide you with a range of finance options for your home loan, your investment property, business equipment and vehicle loans. If you are a fulltime apprentice as of 30th June 2018 we will do your tax return for FREE. Whatever the stage your business is at, we will work with you on a plan to help achieve your goals. Free resources to help your business flourish.